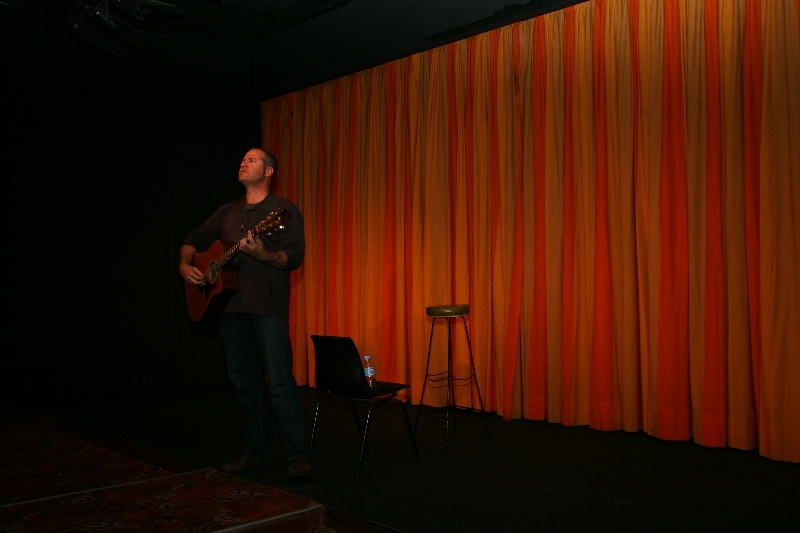 Andrew’s performances of his poetry and songs are always well received. He has written and performed for the Queen and two Prime Ministers, featured on Local, State and National ABC, performed at Woodford, Port Fairy, and the National Folk Festivals, and is seen and heard regularly around his home patch in Western NSW. Listed are recorded performances of his work, and a taste of what a live show offers.